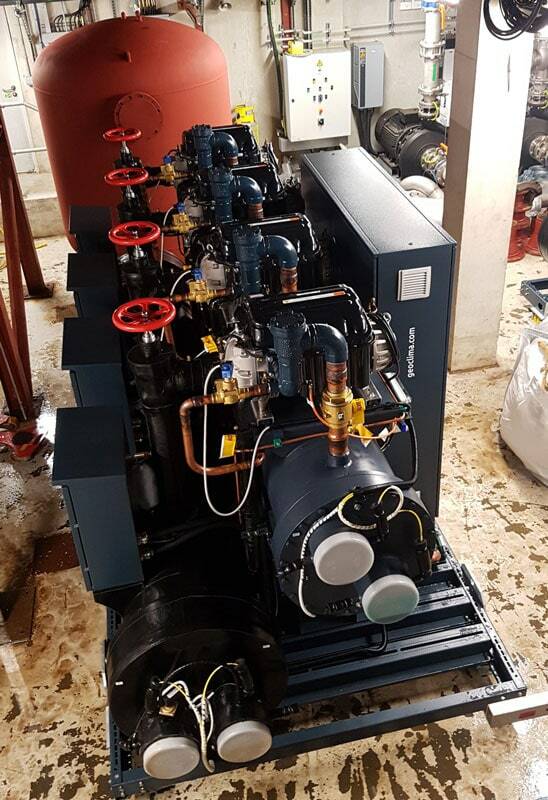 The University of Southampton needed to replace the existing inefficient chiller installed in one of its world leading research facility, at Building 53. 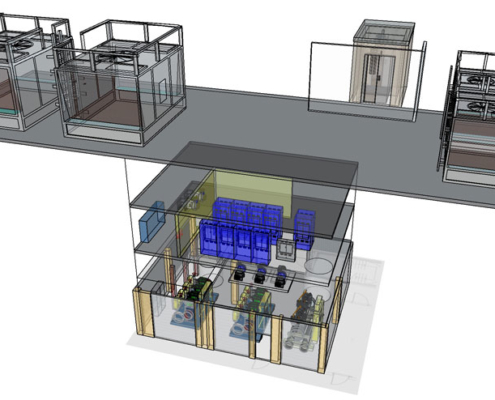 The existing unit was very energy consuming, so much so that it resulted to be the single biggest energy user of the campus: thus, the new equipment is required to provide unprecedented efficiency. 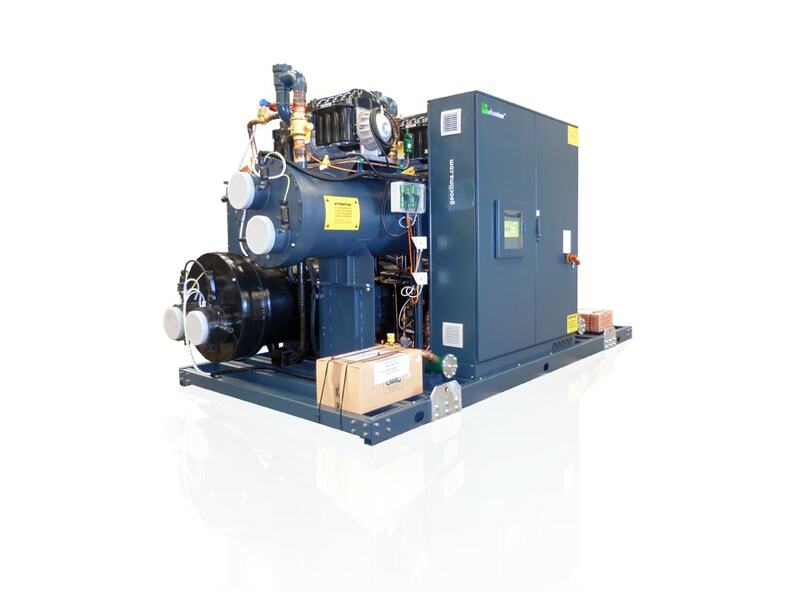 Moreover, the system is cooling specialist and valuable equipment and a failure of the cooling system could cause very costly damages: in order to avoid this, the new solution had to ensure the maximum reliable operation. 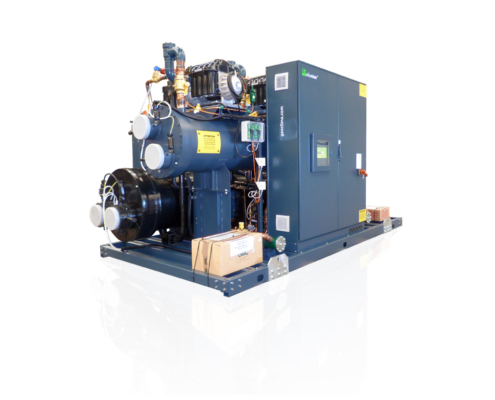 We have worked together with our partner Cooltherm to design the best solution to meet the end user’s specific requirements in terms of operation – outlet water temperature of 6°C in ambient of 35 °C – and in terms of both reliability and efficiency. 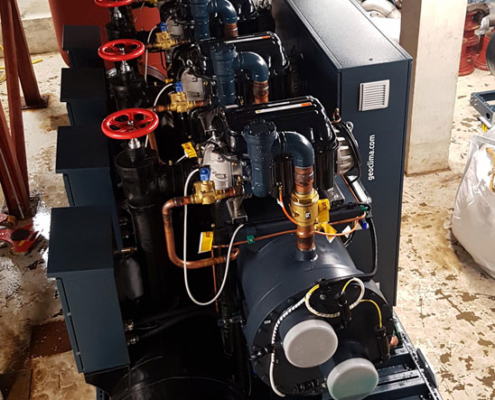 The result is the installation of two new Turbomiser water cooled chillers, providing 1200 KW of cooling capacity each and based on the innovative and highly efficient technology of dual circuit cascade flooded evaporator. This technology leads to the reduction of the ΔT between evaporation temperature and outlet temperature of the fluid, resulting in a remarkable reduction of energy consumption and increase in efficiency. 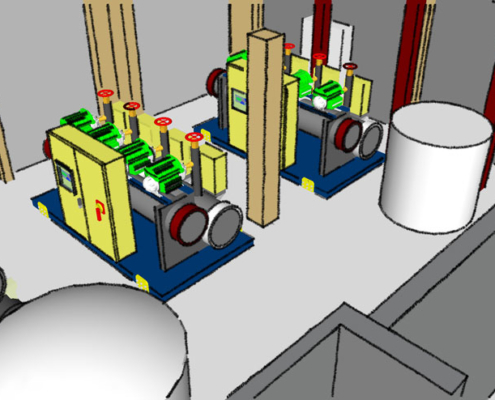 This system applied to the already very efficient Turbomiser technology makes it possible to reach unprecedented efficiency values. In this specific case, this innovative technology ensures an overall COP of 6.1.